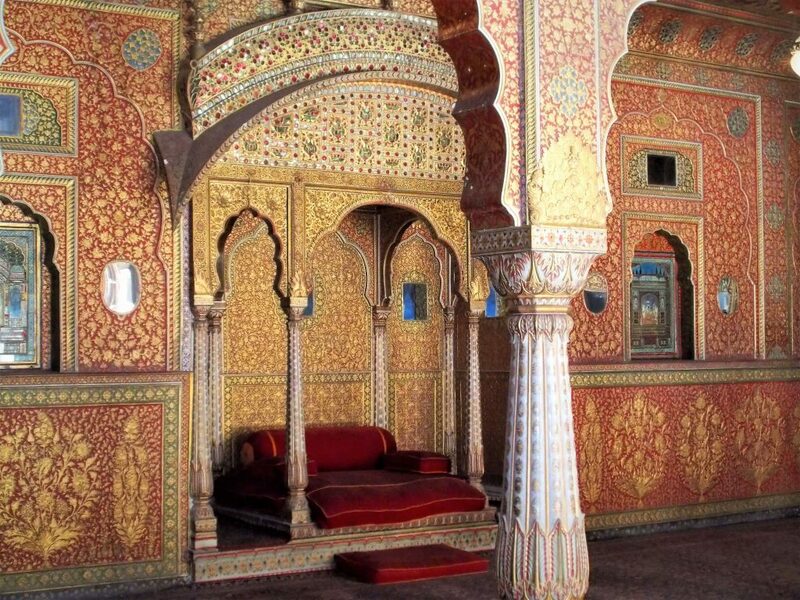 Bikaner was founded back in 1486 by Rao Bika, the disgruntled younger son of Jodhpur’s ruler and founder, Rao Jodha. Thanks to its strategic position on the ancient Silk Route, the city of Bikaner prospered and become one of Rajasthan’s three great Desert Kingdoms. This spectacular fort was constructed between 1587 and 1593 by Rai Singh, the third ruler of Bikaner. Thanks to a staggering 986-metre-long sandstone wall studded with 37 bastions and a moat, the fort has never been conquered. For this reason Junagarh Fort remains in excellent condition. The stunning palaces, temples and pavilions within were built by successive rulers over the centuries though retain a harmonious architectural style. Arguably the most impressive room is the Anoop Mahal, which dates back to 1690 and served as Maharaja Anoop Singh’s Hall of Private Audience. 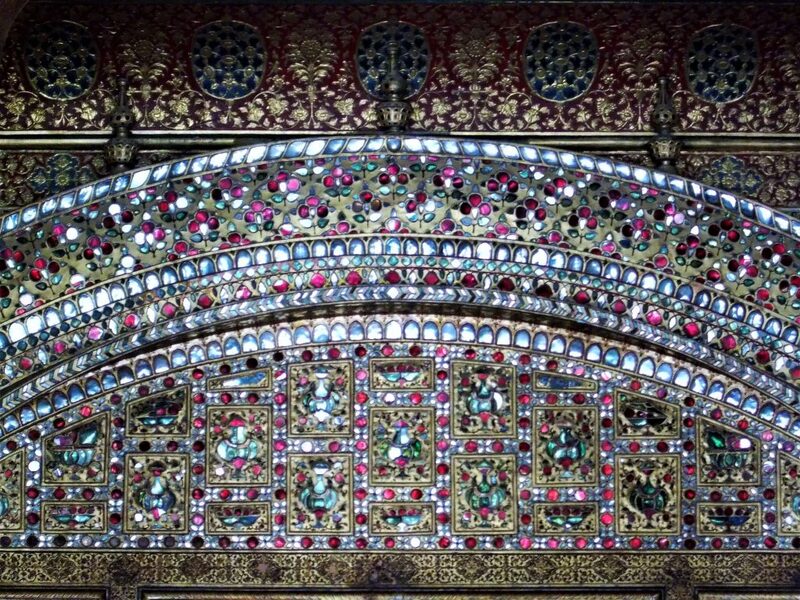 It was lavishly embellished by Maharaja Surat Singh in the late 18th century with mirror work and golf leaf. Our favourite room in Junagarh Fort was the Badal Mahal (Cloud Palace); adorned with beautiful hand-painted clouds and scenes of rainstorms; a rare occurrence in this dry desert land. Other impressive rooms include the Hawa Mahal (Palace of Winds) where a huge mirror over the Mahraja’s bed allowed him to keep tabs on activities in the courtyard below. The Lal Niwas dating back to the mid 16th century is the oldest part of Junagarh Fort; the Durbar Niwas (Coronation Palace), built in the 20th century, is the newest. 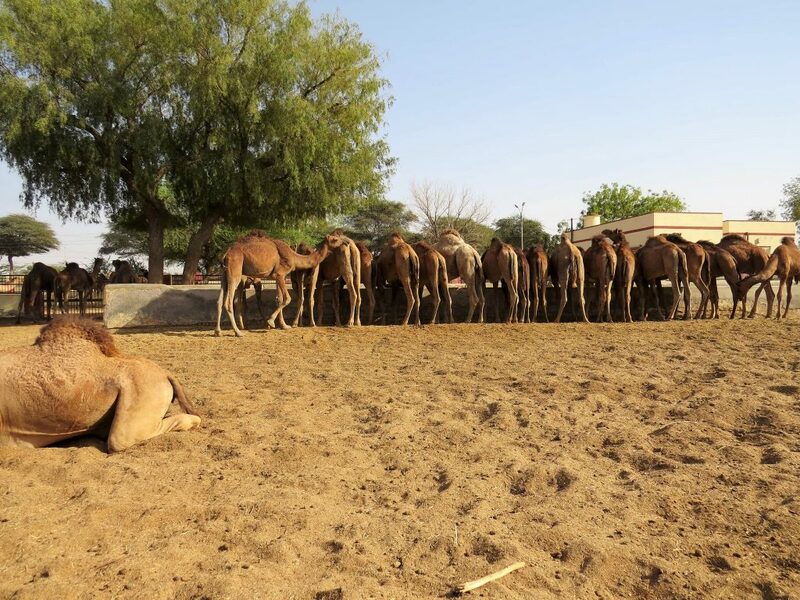 The Camel Farm is a must for animal lovers, though also makes an interesting stop for all as it can serve as a refreshing change of pace from the forts, temples and palaces you’ll have visited elsewhere in Rajasthan. 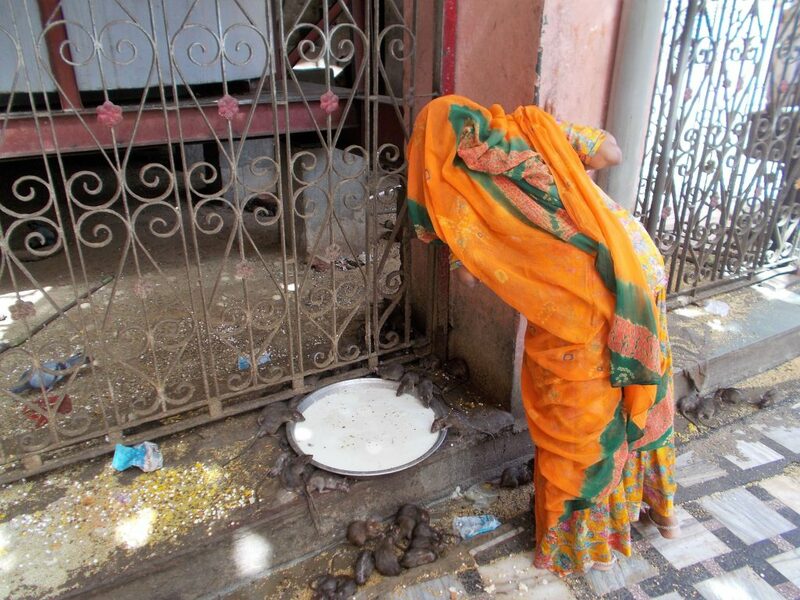 Set up in 1975, this government initiative is the only one of its kind in India. Roughly 230 camels of four different breeds are reared here, and experiments conducted on a regular basis. Excitingly, in recent years the centre have discovered a medicinal use for camel milk in the treatment of diabetes. The camels don’t live here all the time though – after completing their farm work at their respective villages, they come here to the research centre for the remainder of the day. Farmers loan their camels for free and in return their camels are well fed, receiving proper veterinary care. 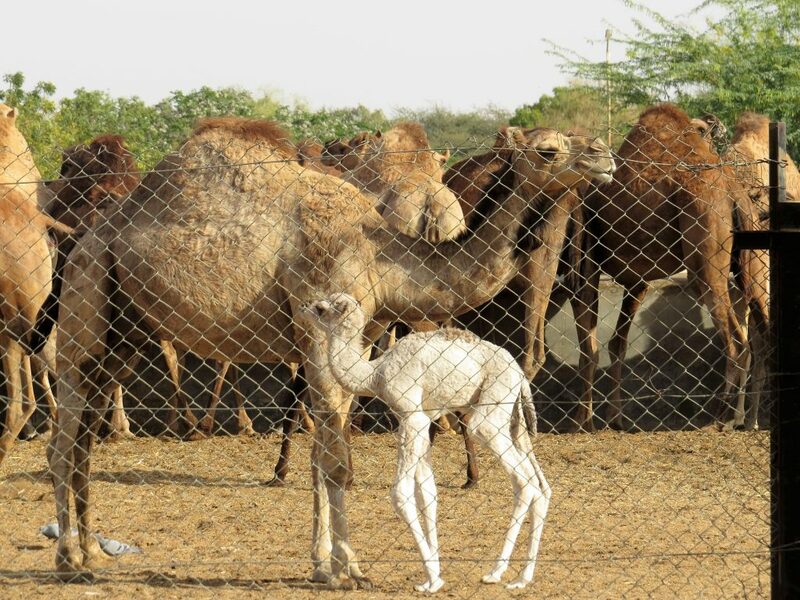 All kinds of camels can be found here, from one day old babies to army retirees. 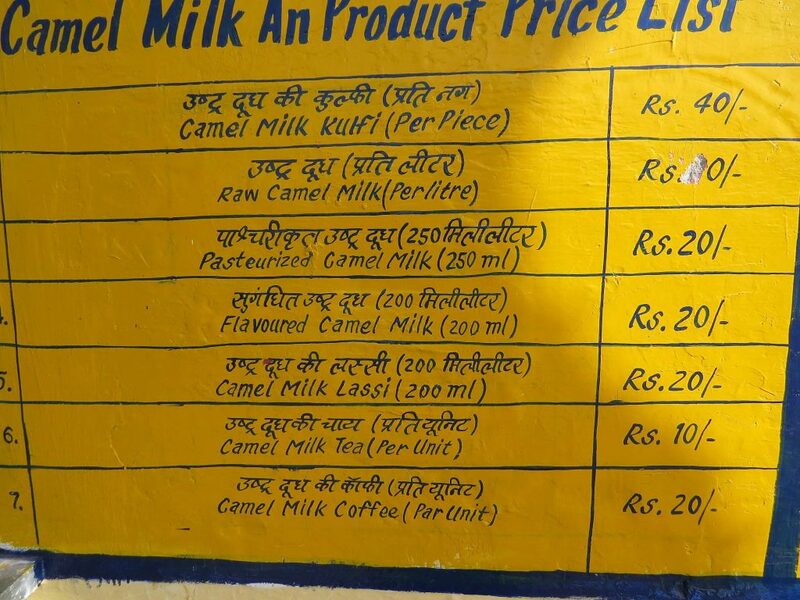 At the camel farm, adventurous guets can try tea, coffee and ice cream made from camel’s milk! The bustling bazaars in the old part of Bikaner sell a bewildering array of local produce. 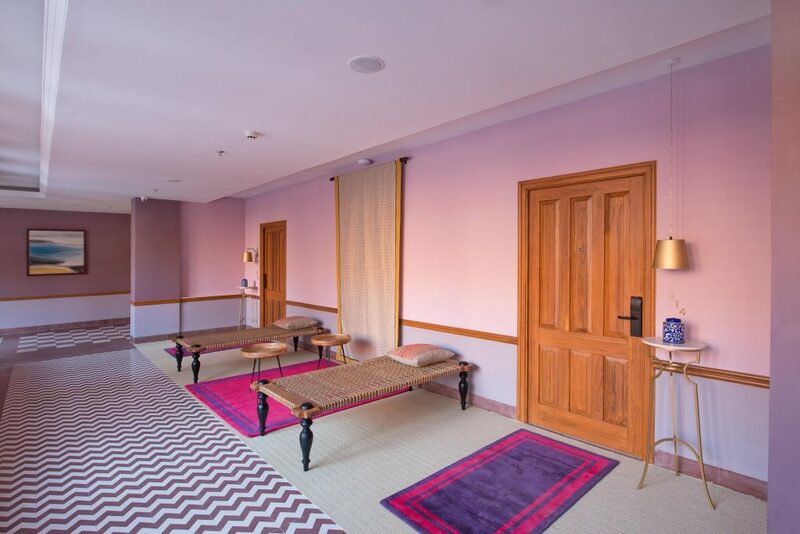 From carpets to camel-hide lampshades, traditional savoury snacks to vegetables, and even sweets made from camel’s milk. 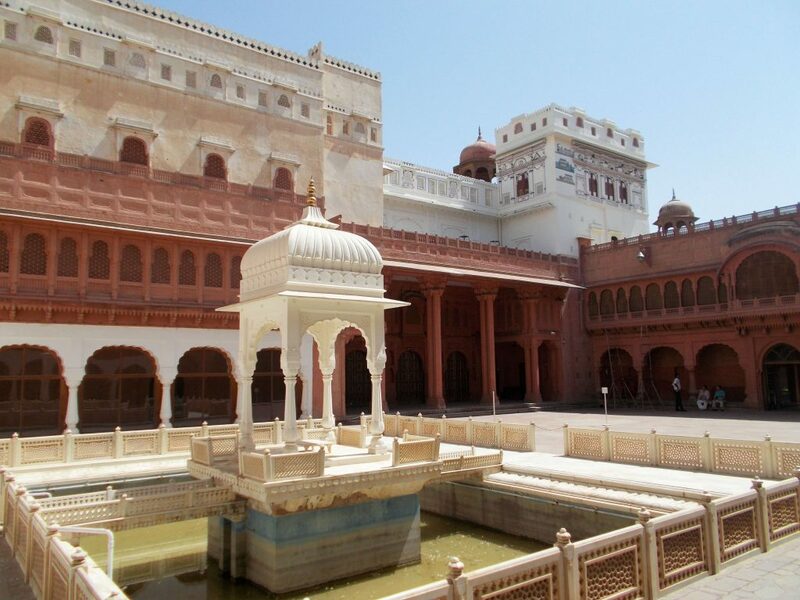 During a walk through Bikaner’s old walled city, you’ll also take in a number of orange 17th and 18th century havelis. The most stunning ones are Rampura Haveli and Kothari Haveli. 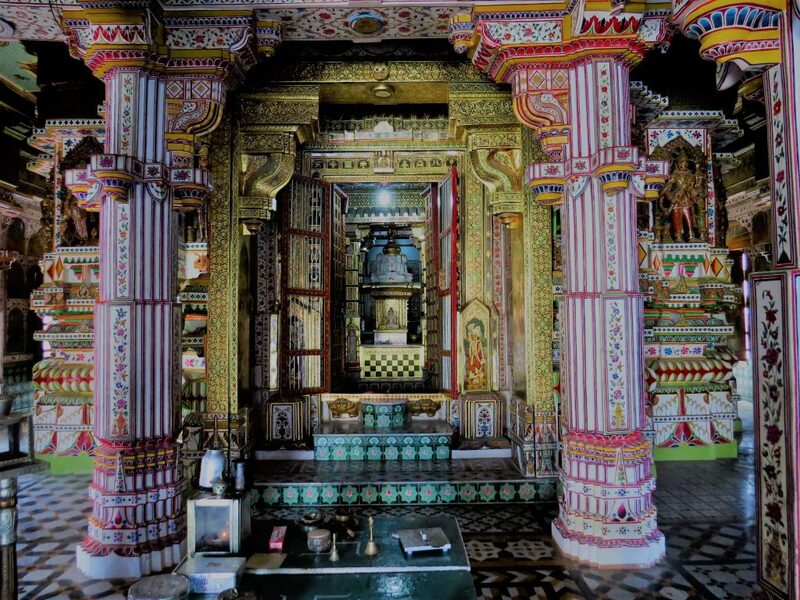 In another corner of the old city you’ll find two delightful 16th century Jain temples. Both are lavishly adorned with hand-painted murals, mirrored mosaics, and golf leaf detailing. 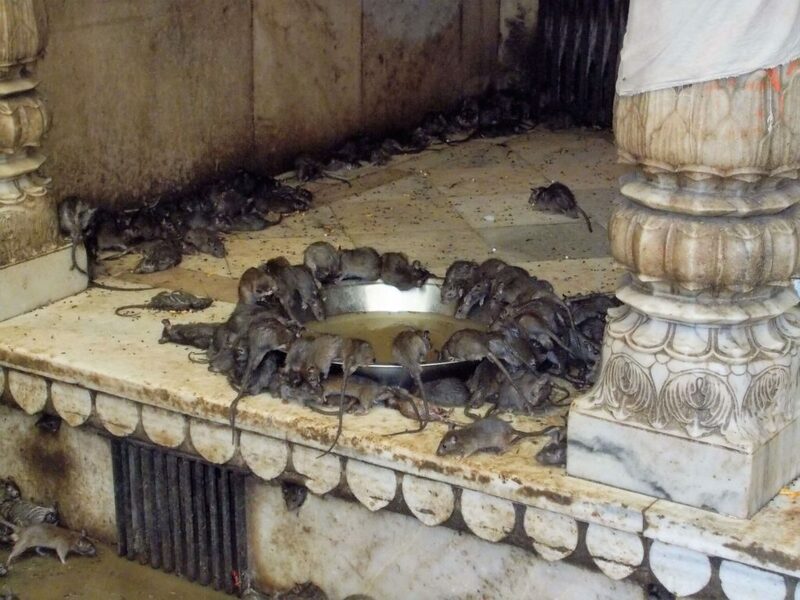 Not for the faint-hearted, but superbly intriguing nonetheless, the Karni Mata Temple rests on the outskirts of Bikaner. It dates to the 17th century and is popularly known as the Rat Temple, due to the swarms of rates that scuttle around here. They’re considered to be reincarnated holy men and hence are treated with much reverence. It’s thought of as very lucky if you spot a white rat amongst the thousands of black ones. Accidently kill a rat here and you’ll be expected to replace it with one of solid silver. 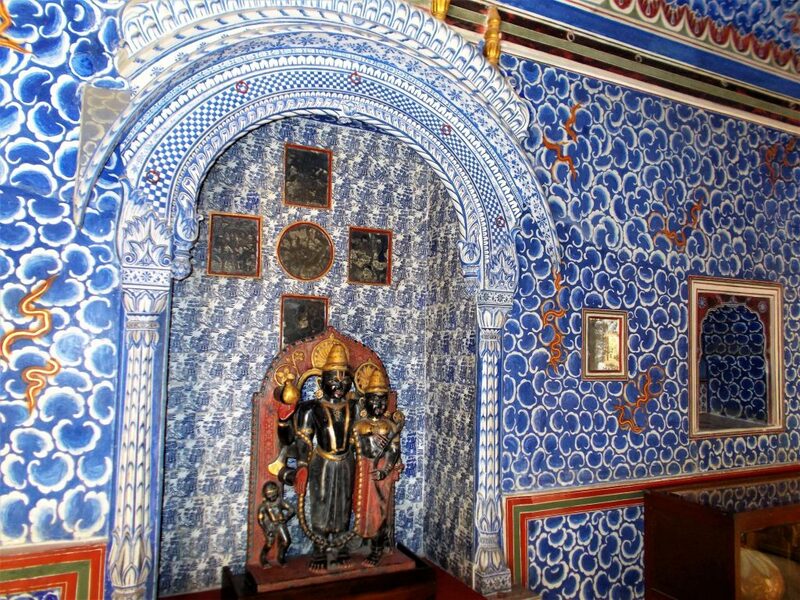 The temple is drenched in legend and history, all of which would be explained by our experienced local Bikaneri guide. 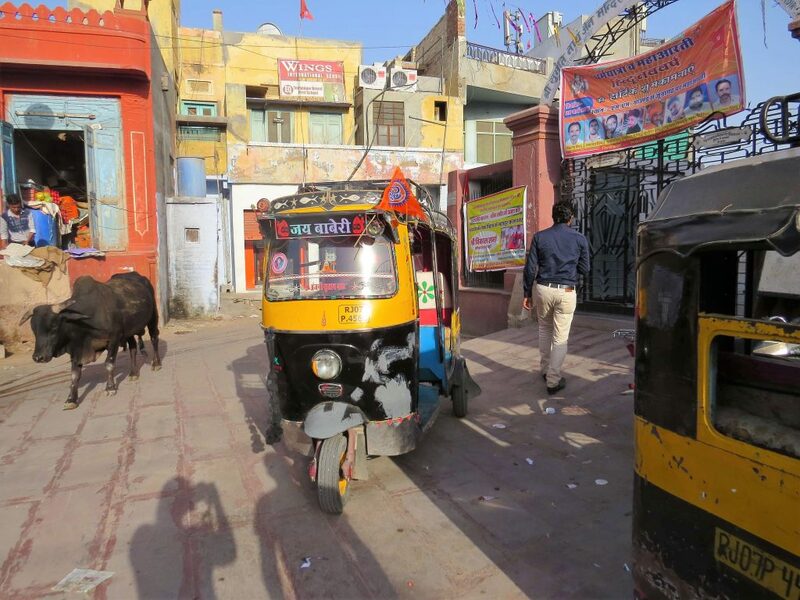 Where to stay in Bikaner? 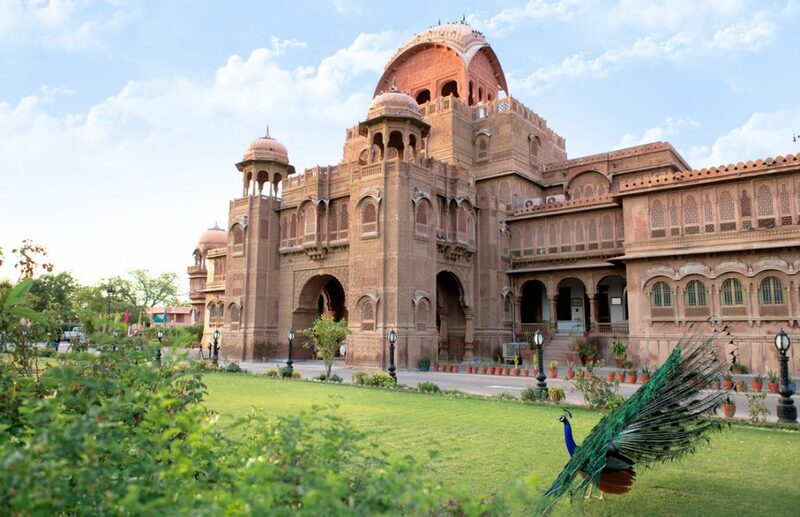 For a superbly comfortable stay in Bikaner we’d recommend Narendra Bhawan Palace. One of Rajasthan’s most exciting new luxury hotels, it opened its doors in late 2016. Since, several of our guests at Indian Excursions have enjoyed their stay. This whimsical property calls itself a design hotel, and it’s easy to see why; a tableau of interesting nik-naks adorn the spaces, from a silver cow welcoming you at the entrance to a bright red piano named Ella in the lobby. Dining options include Mad Hatter for traditional confectionary and light bites, and P&C for all day multi-cuisine dining. The Drawing Room serves as the lounge and bar. The poolside terrace is on the rooftop and offers stunning views of Bikaner. The hotel offers 82 rooms spread over six categories, from the Residence Room to the Republic Suite. 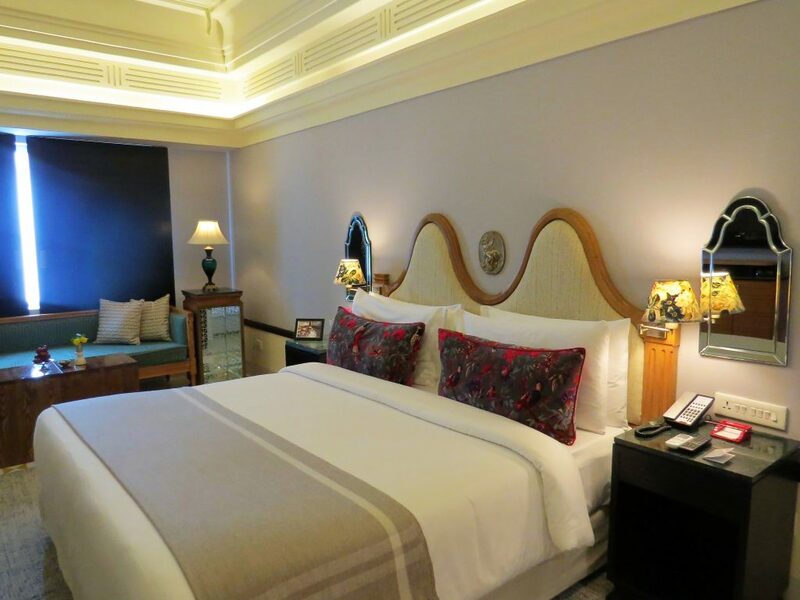 Our favourite was the Prince’s Room, which starts from approximately $175 for a double with breakfast. Where to dine in Bikaner? For a special and truly memorable dining experience in Bikaner, we’d recommend heading over to Laxmi Niwas Palace. 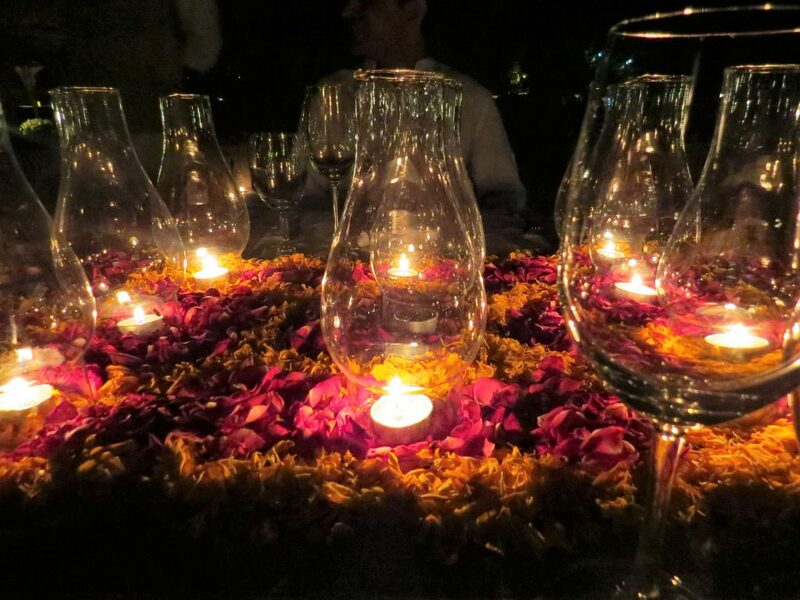 Here we can arrange a private candle-lit dinner in a secluded area of the grounds, overlooking the palace façade. You’d be served a traditional Rajasthani thali dinner by a dedicated butler. The thali is a lovely way to experience many different tastes of the region, as you’re presented with a small amount of several different authentic dishes. Before dinner, treat yourselves to a guided tour of this splendid palace. 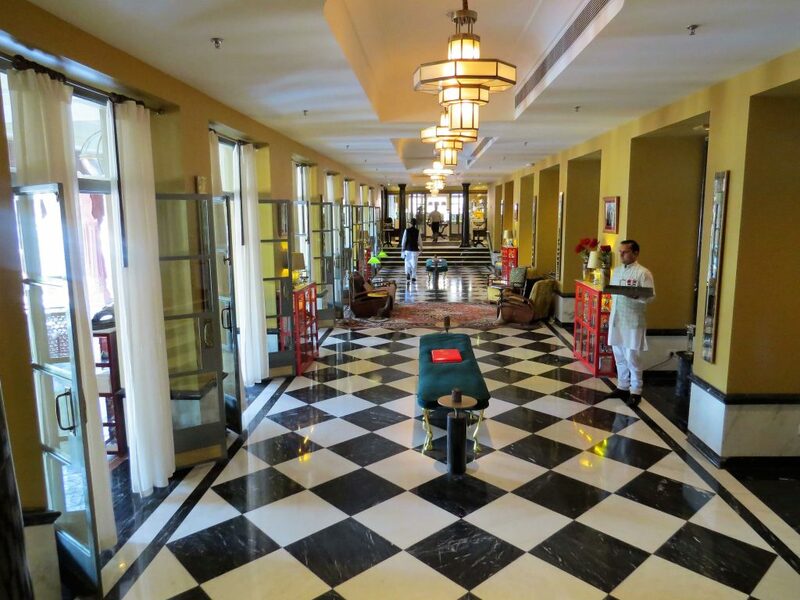 Now converted into a hotel, it dates back to 1904 and once welcomed King George V.
If you’d like to include a stay in Bikaner on your upcoming trip to Rajasthan, please do get in touch. As specialists in bespoke, luxury tours of this particular region we’d be an ideal match to assist with your arrangements. All our tours are private and tailor-made to your specific requirements; let us know what you’d like to experience and we’ll make it happen!